You want to take good care of your air rifle. You purchase the rifle for a reason and you don’t want to neglect it and fail to take care of it. No matter for what purposes did you bought an air rifle, the most important thing is to keep it in mint condition and in the best possible shape by cleaning it regularly. An air rifle can deliver the best possible performance only if it is cleaned and lubricated regularly. 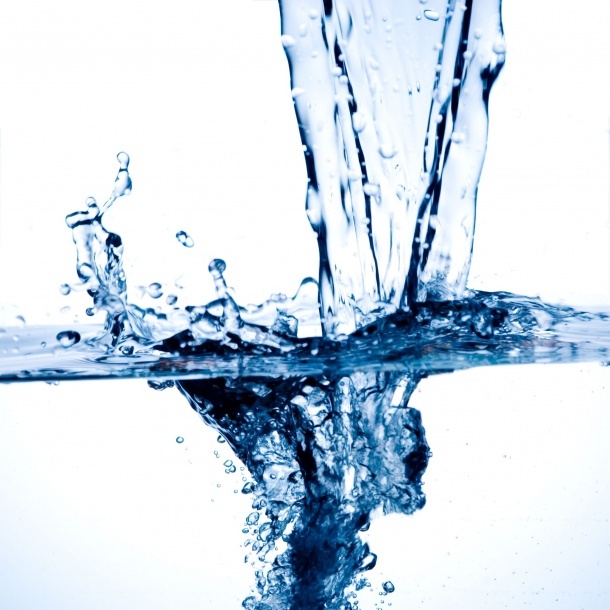 Failure to do this can lead to dysfunction, inaccuracy, wearing, or worse total breakdown. Not only that, you can potentially hurt yourself or others when gun damaged due to improper maintenance and lubrication. If you’re a new air rifle shooter, do not fool yourself by thinking that just because these kinds of rifles don’t use real bullets they do not need to be cleaned like regular rifles. The cleaning of air rifles should be just as regular as for the real rifles. Air rifle should be cleaned and maintained properly time to time so that we get the best output from the rifle. Cleaning of air rifle should be done regularly so that the rifle is in a magnificent working status. Cleaning your air rifle regularly will ensure you that the gun is functional at any time and your gun will be much easier to use since it’s been taken care of regularly. Air rifles contain many internal mechanisms that work together to allow you to shoot. That is why it is very important to know how to clean and maintain your rifle in order to keep it working at the best possible quality. There are many parts which make up an air rifle and most of them need some form of cleaning and maintaining. Here, we are going to go through the things you’ll need to clean each part in detail and how to clean and maintain these various component parts, without damaging them. There’s one saying that goes like this “The amount of money, the amount of music.” Do not fool yourself as a beginner that every air rifle cleaning kit is the same. There are from the worst to the best ones. 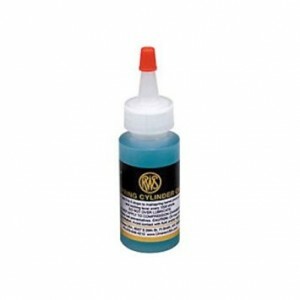 So to begin with, the first tip that we want to give you is to buy a good cleaning kit for your air rifle. When you are looking for the best cleaning kit, it is important to have a look what the kit contains inside its packaging. 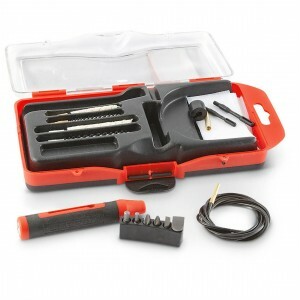 The basic tools for cleaning that you will need are patches, oil, a brush, cleaning rod and pellets. The worst thing you can put in your air rifle’s barrel and on the rifle itself is water! Using wet and water soaked rag can cause rust to form in and out the barrel. When you want to use a wet rag to clean the inside of the barrel, pick something more dry and convenient, like a rubbing alcohol. Before running the rag through the barrel you will want to soak out any excess solvent. This is the recommended way of cleaning an air rifle. 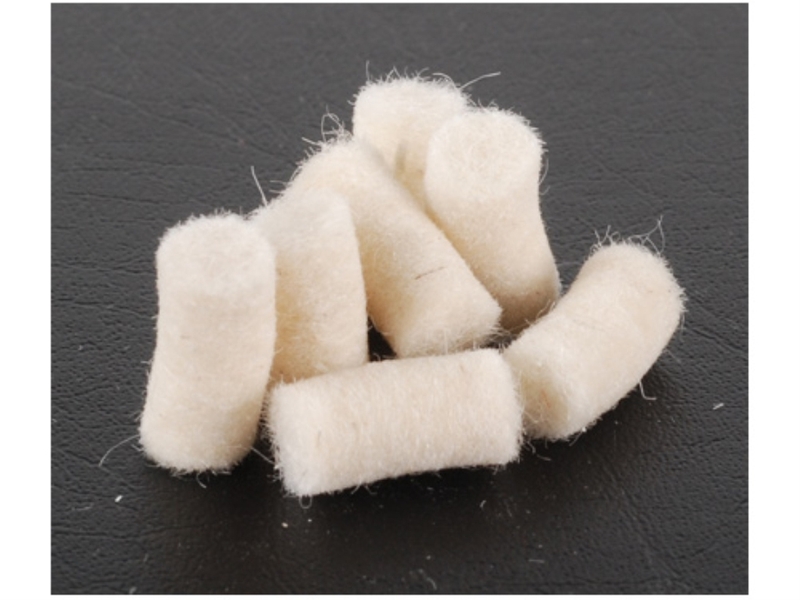 When you buy cleaning pellets to clean your air rifle, make sure that they are made from felt and insert two of them in the barrel chamber. Also make sure that they are the right size for the barrel that you use. 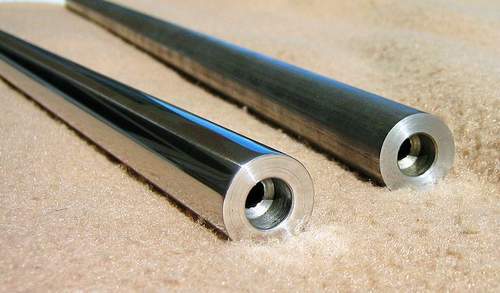 The pellets should be pushed in the barrel by using a cleaning rod. The barrel needs to be cleaned with a pellet after every 100 rounds. You will need to lubricate the seals after every 1000 rounds. A high flash point lubricant is recommended for this task. 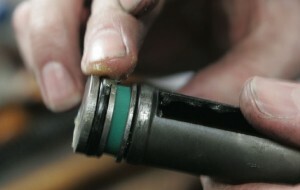 The piston seal requires two drops of the lubricant. On the other hand, the breech seal that is on the back of the barrel needs just a single drop of high flash point lubricant. You will need to open the chamber to access the breech seal. Oiling the main spring requires using a spring cylinder oil. 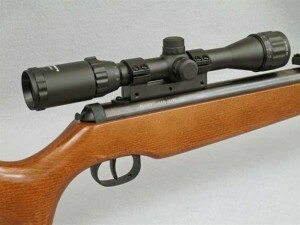 The main spring is found near the barrel of the air rifle. Do not oil the main spring if the barrel chamber is not closed. Try to access the main spring via the underside of the forestock. If that is not possible, you might need to break down the entire rifle. When the main spring is exposed apply about six drops of the spring cylinder oil. All other moving parts of the air rifle should be oiled with one drop of oil to keep the parts moving freely. Oiling the spring and other moving parts should be done after every 1,000 rounds that are fired. This is the part of your air rifle where air compression actually takes place. This comes in action when you’re shooting and the piston is moving forward. Today’s modern air rifles are made of self-lubricating synthetic materials. For this reason, re-lubrication should only be done during scheduled maintenance by an authorized professional. Piston air rifles such as those that have recoilless spring do not need much lubrication. So, remember, over lubing is unnecessary. Use lubricating agents sparingly following product instructions. These should be lubricated using light polarizing oil. But just like metal pastes, it should not be applied generously. You should also make sure that you apply the oil while the pivot points away from the breech seal and air vent. If you want smoother performance and superb accuracy, you will need to get your bore cleaned following a routine schedule The bore also needs lubricating, in which you must use only air-rifle exclusive products. Accuracy is decreased when grease residues get in the compression chamber. And even though they seem like they are clean, chances are, not really. Before storing your air rifle, make sure that you clean the bore and then lightly apply a coating of a lubricating oil. Once clean, wipe lightly with dry patches so no traces of oil will be visible. Perhaps the part of an air gun that gets the most dirt is the barrel, of course. But just because it gets dirty a lot doesn’t mean that you should clean it every day. The main thing that causes dirtiness is the firing of pellets and oil. Keep one thing in mind, do not oil the barrel! If you oil your barrel it can get inside the rifle and damage the mechanisms. Another problem that can occur if you oil your barrel is dieseling. Dieseling is when the oil combusts as you fire a pellet through the gun, and over time, this process can damage your seals and result in loss of air in your rifle. The best way that you should use to clean your barrel is by shooting cleaning pellet through it. Or you can use a cleaning rod. 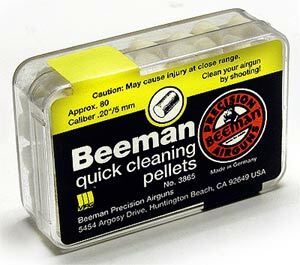 One cleaning pellet after every tin of pellets will be enough to help maintain the barrel. 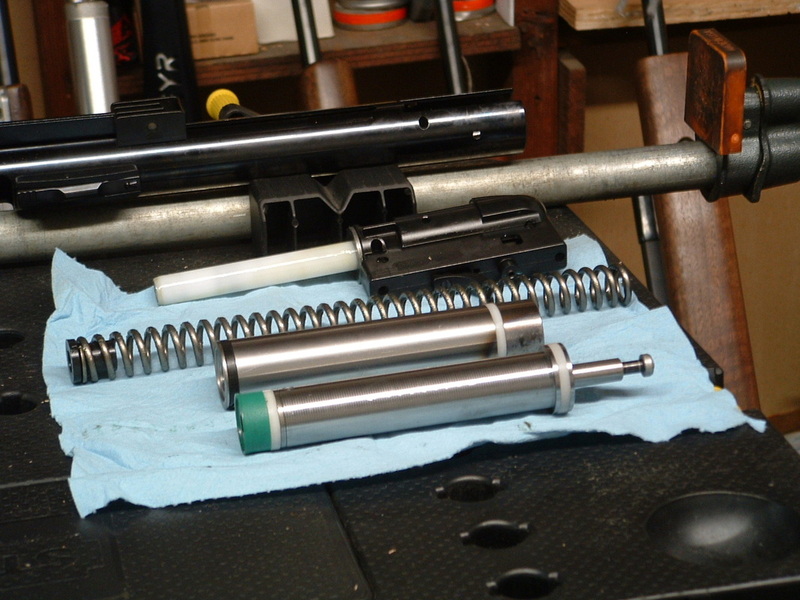 If you don’t have a good cleaning kit or cleaning pellets, there is another way to clean the air rifle’s barrel. Try using a piece of string and a wet rag. To use this way of cleaning, first you should open the barrel and slide the string through and tie the wet rag on the one end of the string. After you’ve done that, slowly pull the string through the barrel until the wet rag goes out of the other side of the barrel along with the string. If the barrel is still wet after cleaning, just let it dry on air or use a dry rug. Do not forget the external part of the barrel too! This is metal and sure it is prone to rust. Whenever your air rifle is exposed to water, take a dry cloth and dry the barrel too. Water will damage and rot the wood and metal work so it is important to do this. You can also purchase some rust protection spray or silicon gun oil. Either apply a light coat of spray over the metal work, or get a cloth and apply a thin layer of silicon gun oil after every use. By doing this regularly, your barrel will be protected against rust and wear and remain looking as good as new. Keeping the air rifle’s scope in mint condition is as important as the barrel too. If you neglect the scope, it will cause problems in your shooting. Luckily, the scopes of the air rifles are easy to maintain. Dust can be removed with a soft cloth or compressed air and this can be done whenever it is needed. The two things to check for is that the cloth is smooth, and will not scratch the lens and, secondly, to check it has no oil or grease on it first. Water, finger or oil marks on the scope can be eliminated by simply wiping them with a microfibre cloth. The thing that looks good on air rifles (or makes the air rifles look good) is the woodwork of course. 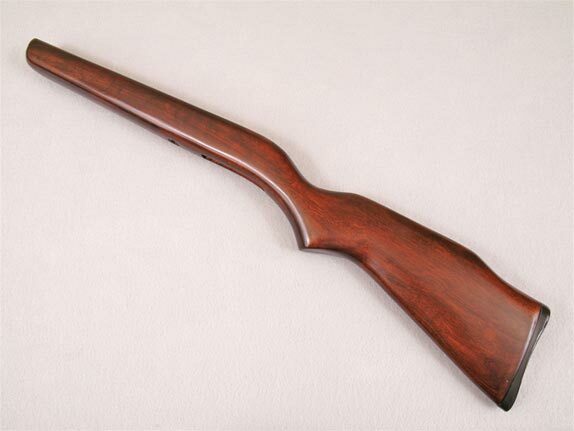 A beautiful woodwork distinguishes a cheap to expensive and high quality air rifle. Air rifles come in beech, walnut, hardwood and many more. It is varnished, but as the time passes, the woodwork will show signs of ageing and dullness. You need to stop the ageing process of the woodwork, especially if you own an expensive air rifle. Woodwork is very easy to maintain in the case of air rifles, but you need to be patient. It’s as simple as wiping your gun down when it’s been exposed to rain because water can cause damage and rot the wood, if parts of the woodwork aren’t varnished. Also you can varnish your woodwork additionally with a stick finish. This will give it a high quality sheen finish whilst also protecting the woodwork from mild impacts. 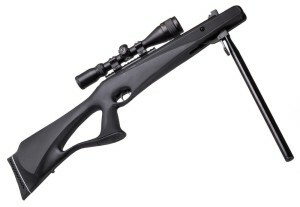 The trigger mechanism is the key component of the air rifle. 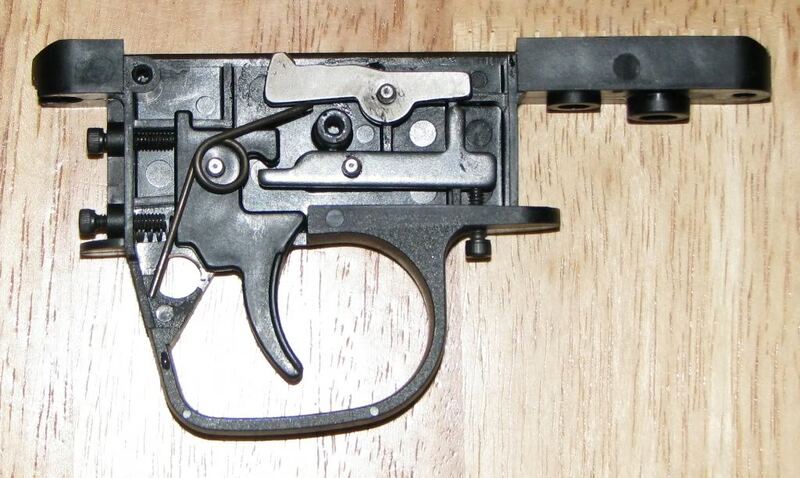 If you want to do clean the trigger, first you can take the casing off to reveal the internal mechanisms. After this you can use a degreaser spray on the trigger mechanism and then re-oil the appropriate areas. If you don’t feel confident about cleaning the trigger or you want additional work to be done on the trigger, it’s best to take it to an experienced gunsmith. You should only allow a competent gunsmith to dissemble the rifle for further cleaning or maintenance purposes. There are other major things that you should do besides the tips that we pointed out in this guide in order to keep your air rifle in the best possible quality. Make sure your air rifle is unloaded before you start to clean it! Also Make sure the air rifle is un-cocked before you start to clean it! This is not a toy gun it can seriously cause damage! It is always better to under lubricate than to over lubricate the air rifle. Do not use firearm cleaners or low flash point oils in the air compression chamber and near the vent and breech seal as this will cause dieseling and damage of the seal. Store your rifle in a dry place that is protected from water and other chemicals that can damage the air rifle. Wipe down the rifle after every use to make sure there are no grease or finger marks left. It is a good thing to purchase a rifle bag to protect your air rifle while carrying it and transporting on field. The rifle bag will protect your air rifle from knocks and general outside weather conditions. After cleaning the air rifle, wash your hands! You will be exposed to all kinds of metals and chemicals, keep that in mind. Service your air rifle regularly! Make sure that your air rifle performs on a high level and make sure that you will prolong the life of the air rifle. It all depends of how much you use the rifle. If you shoot with it once per week, an every two year period of service is welcomed to the rifle. If you use it more than once a week, it will require yearly service work.